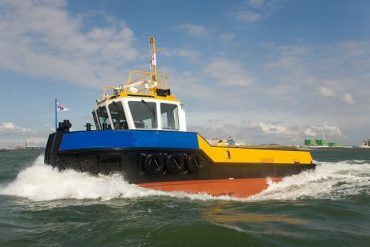 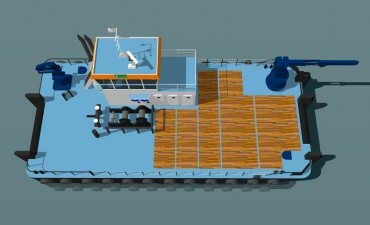 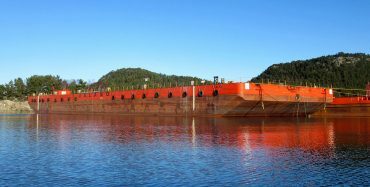 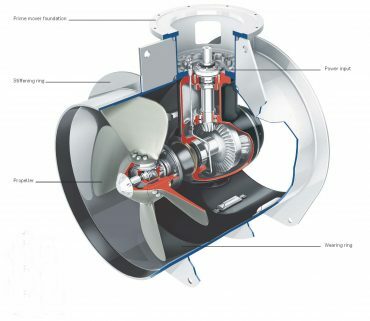 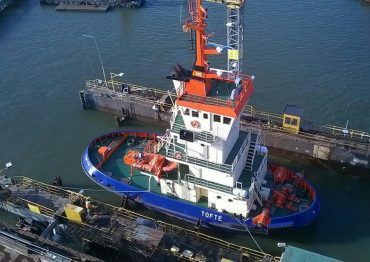 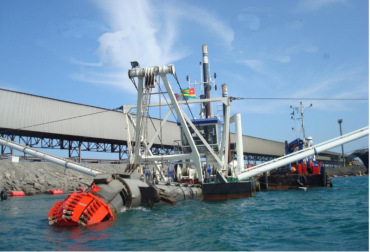 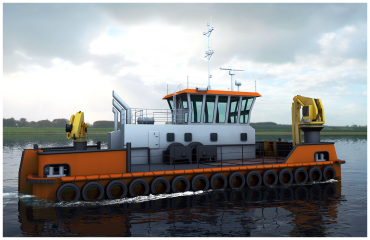 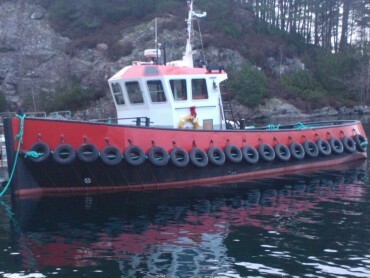 A rare opportunity for MDH to be able to offer a low hours fast pilot boat. 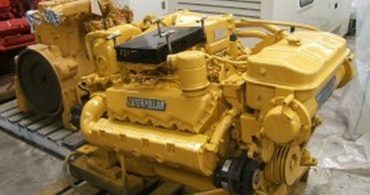 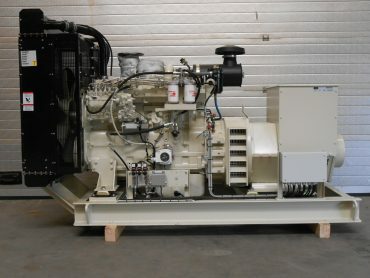 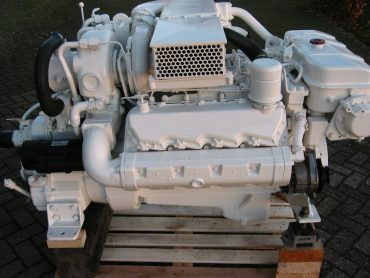 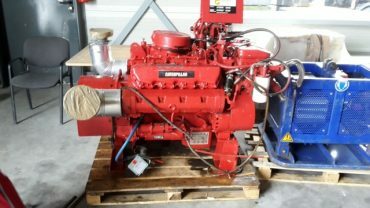 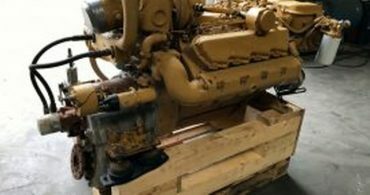 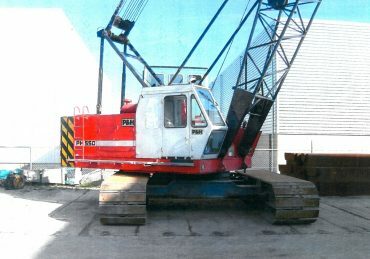 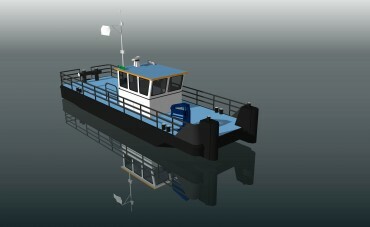 Built under BV drawings and professionally equipped for a wide range of duty's. 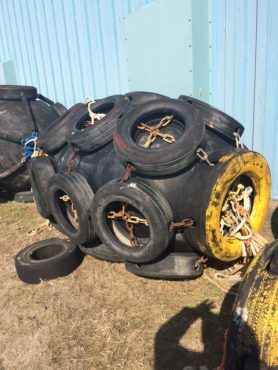 Call or email for pricing and more information! 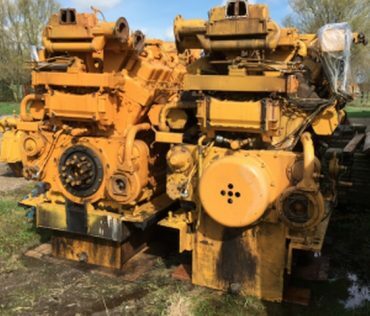 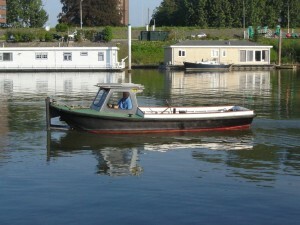 Very attractive pricing and ready available subject unsold, Call or Email us!!!!! 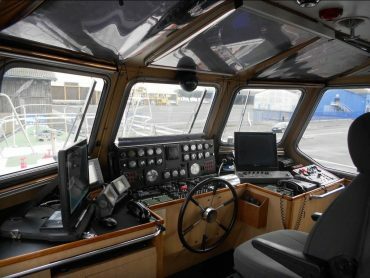 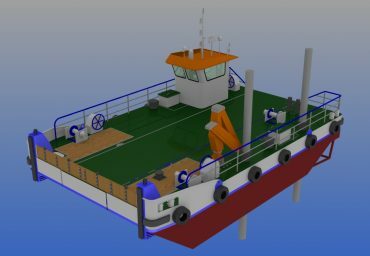 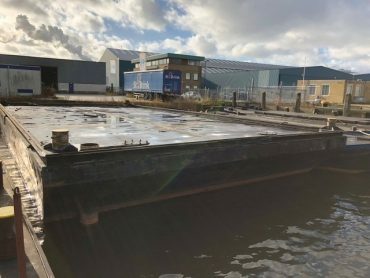 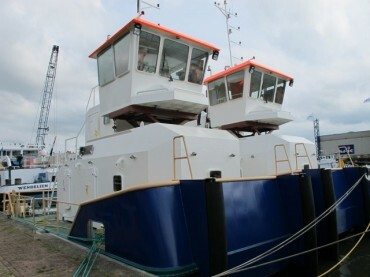 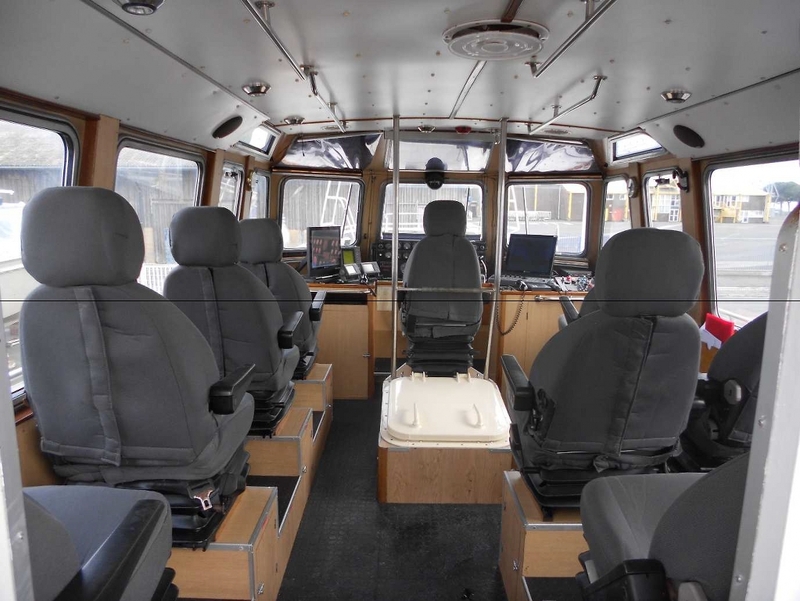 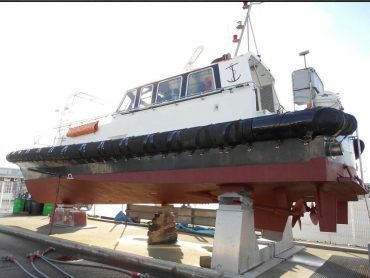 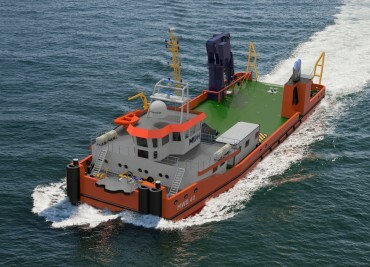 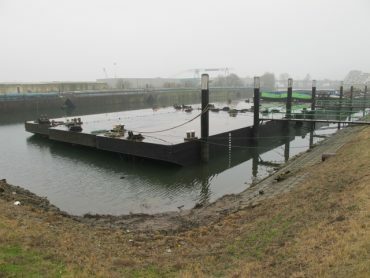 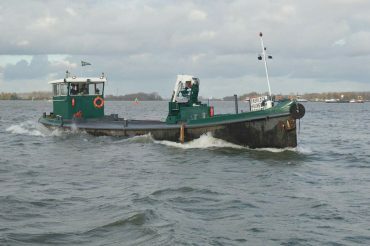 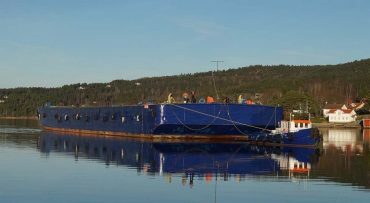 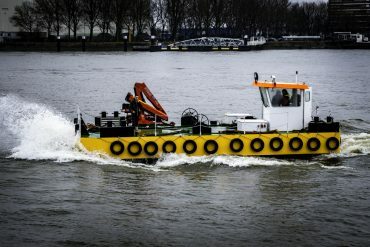 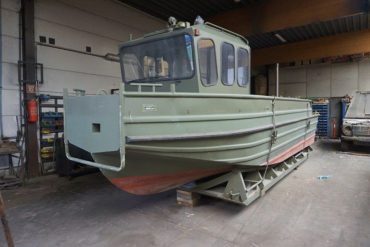 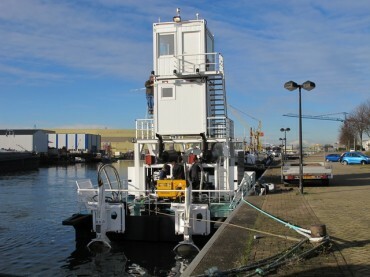 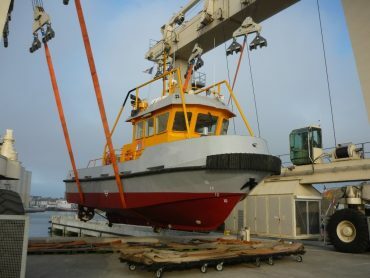 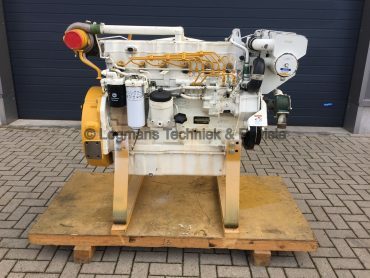 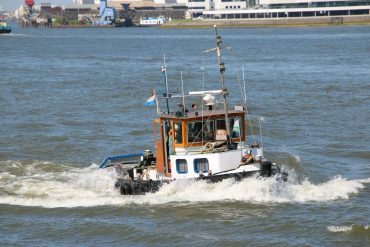 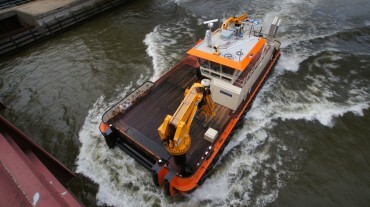 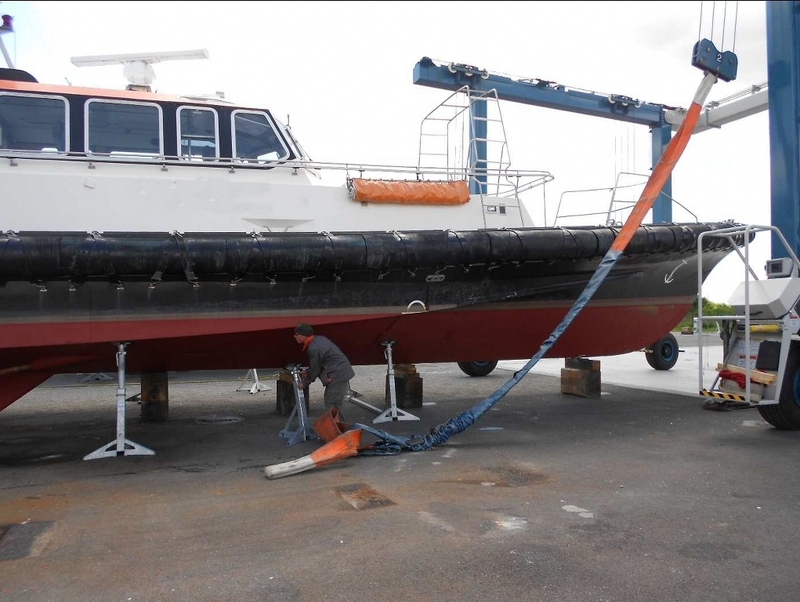 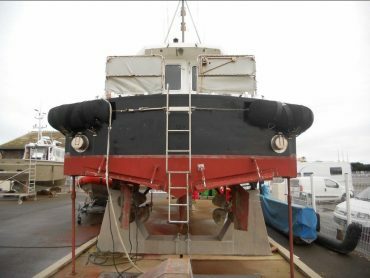 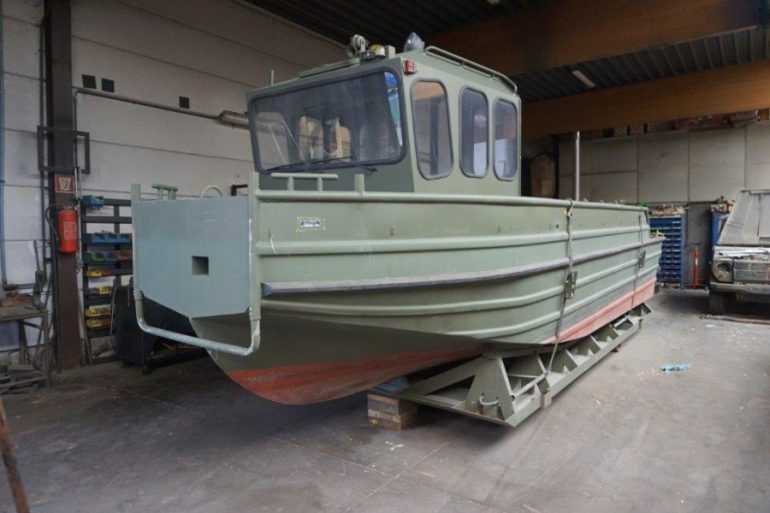 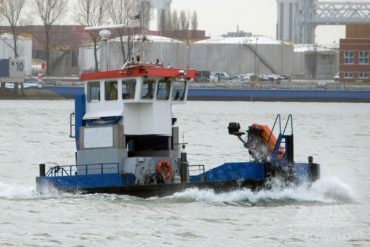 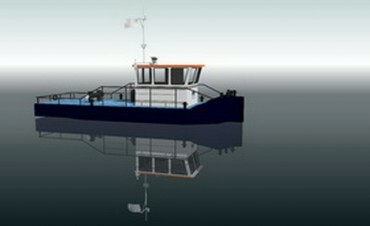 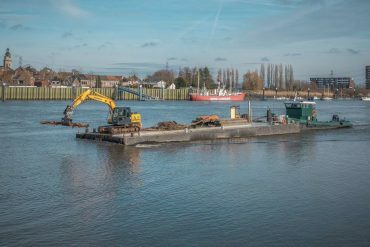 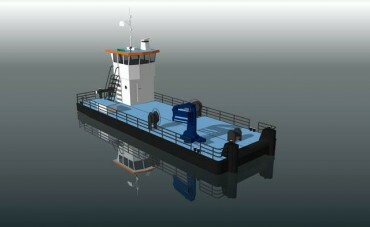 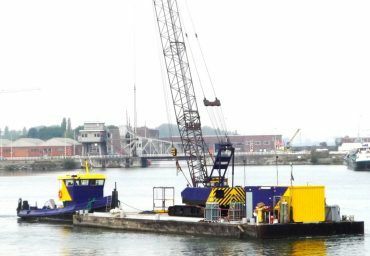 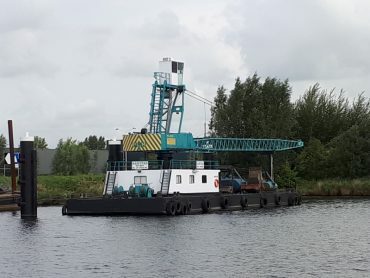 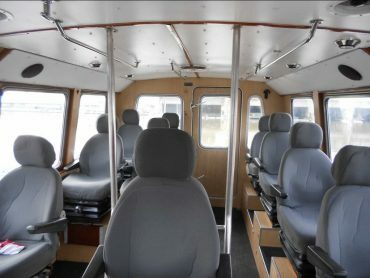 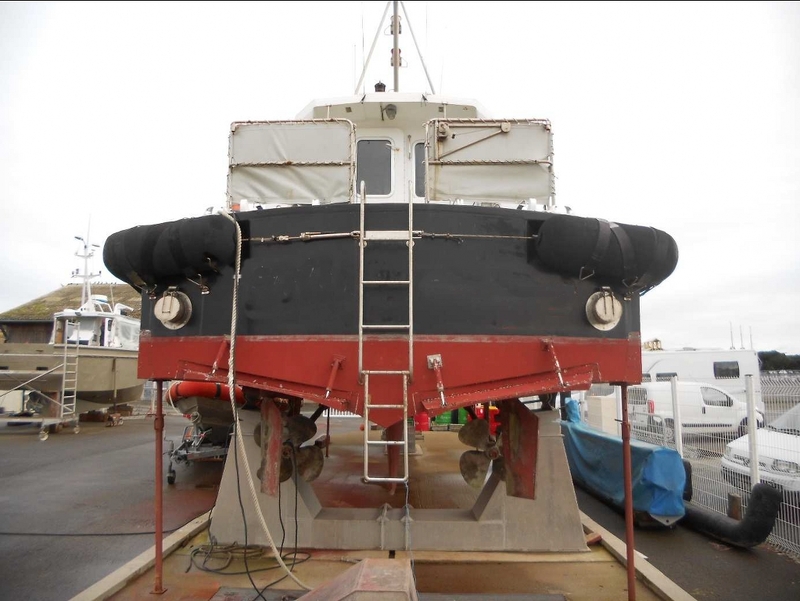 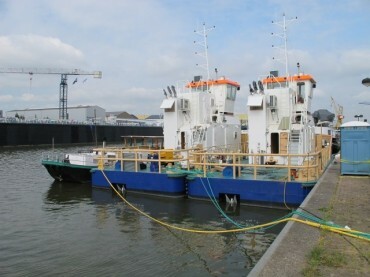 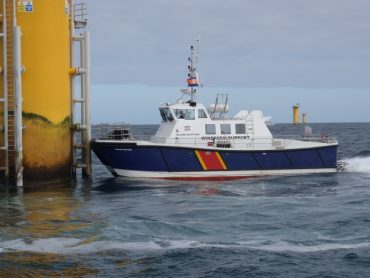 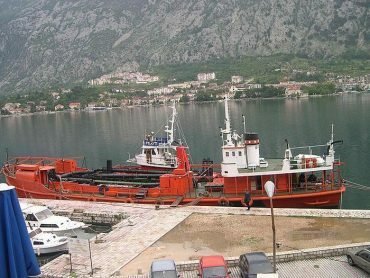 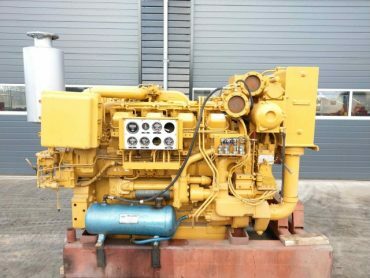 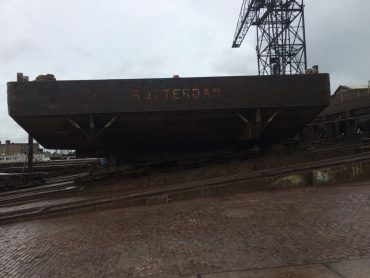 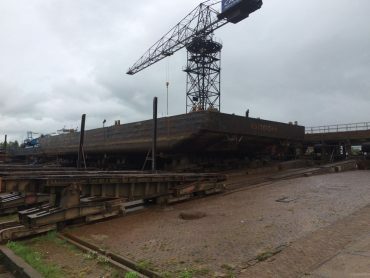 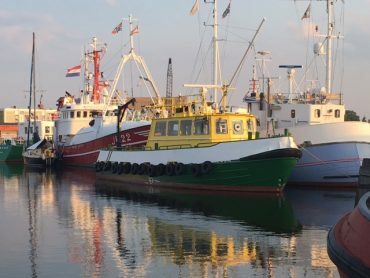 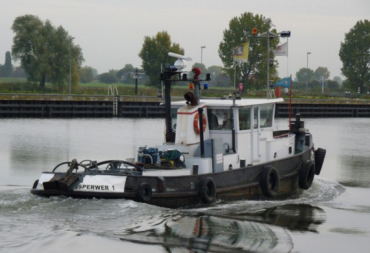 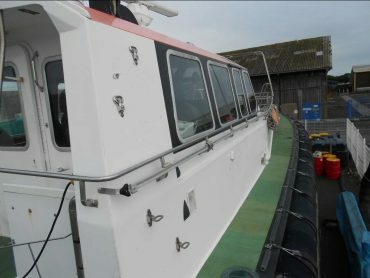 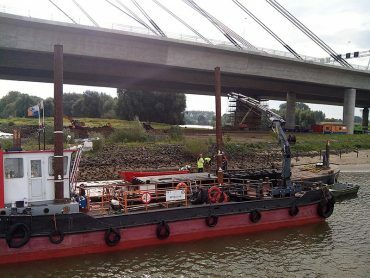 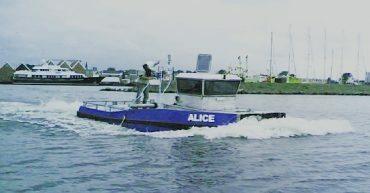 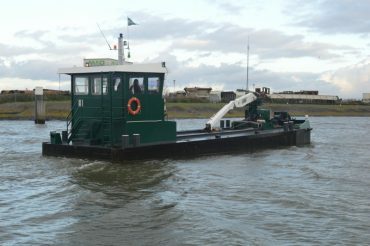 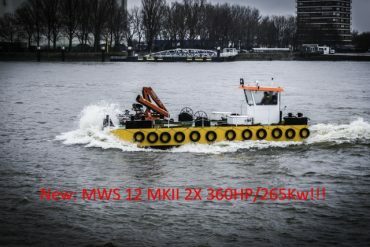 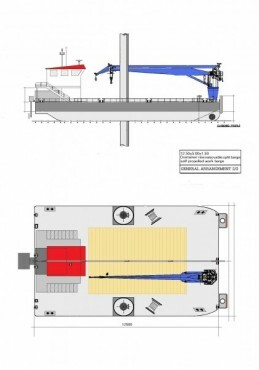 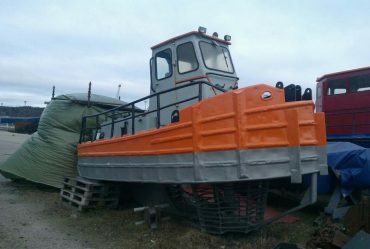 MDH Vessel nr: , 15606 Fast Pilotboat/Crewtender for Sold Similar vessel shortly available!